Research at the undergraduate level can allow you explore new directions, build your skill-set, and enrich your overall academic experience. 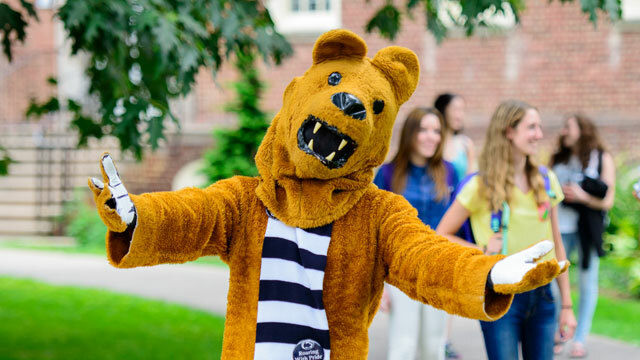 Penn State maintains a database of research opportunities available for undergrads. In addition to the database for undergraduate research opportunities, you can learn more on the Office of the Vice President for Research’s website. They also maintain a database of all the research being done by Penn State researchers.